On Friday evening at the RTÉ Studios in Dublin the 48th Irish entry to be performed on the Eurovision stage will be decided by a mix of public vote and regional juries. Last year Ryan Dolan topped the national vote and went to Malmö, qualifying for the final but finishing in last place. Who will be next to fly the Irish flag? Eurosong 2014 is based in The Late Late Show studio which is watched by some 700,000 Irish television viewers every Friday night of the autumn/winter and spring evenings and for this one night is the selection show for the Irish entry at Eurovision. At one time the Irish national final was a concert hall or theatre affair; nowadays it’s merged into the weekly Friday night chat show in a two for one special. It has to be said that the performance area in this studio is very compact and so what is seen on the night of the Irish final doesn’t usually illustrate properly and fully what the performance would be like on the Semi Final or Final, this isn’t Sweden, Norway or Denmark. Budget being a major factor in this choice of national final; I guess at this stage it’s great that Ireland remain in the Euro fold, despite the mixed results over the past decade or more. A further observation for 2014 seems to suggest that the powers that be at RTÉ are trying to attract a younger audience to the contest this year given the fact that these five songs were played on RTÉ 2FM, the national youth station before their second play on the more traditional talk based network RTÉ Radio 1. From 21.30 GMT / 22.30 CET on Friday the Irish final will be broadcast live from Dublin. 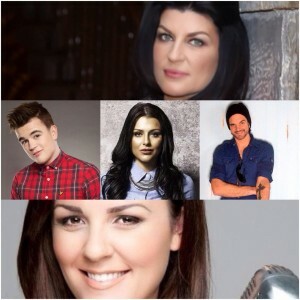 Five acts perform who have been nurtured and assisted by their mentors as is the Eurosong format since 2011. Being mentored by her sister Valerie shows it’s a family affair for song 1 this year as sisters are doing it for themselves. 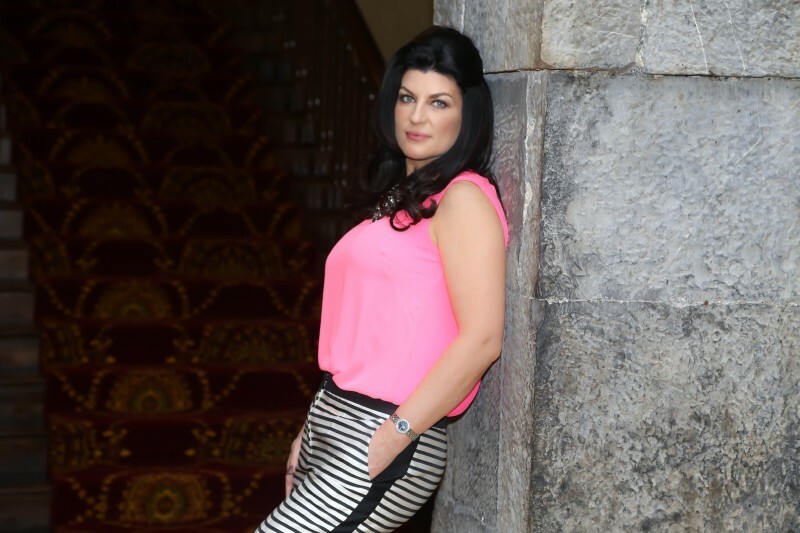 Patricia was born in Enniskerry County Wicklow and trained as both a dancer and a singer as a child starting out as a singer at the tender age of just 14 years old. This isn’t her first attempt at performing on the Eurovision stage. In 1980 both herself and her sister and mentor were backing singers in the National Song Contest as part of the group Ro-Mance and the song Love is all there is. They finished joint 5th and Johnny Logan‘s Whats Another Year was the outright winner on the night and went on to take Ireland’s second Eurovision win in The Hague. Throughout the 1980’s Patricia worked while raising her children, in the early 1990’s Patricia entered Eurosong 1992 and 1993 but both times she again missed out on a chance at representing Ireland at the Eurovision with both Linda Martin and Niamh Kavanagh going on to win both the national finals and the outright contest. Three times she tried and three times Patricia was beaten by the Song Contest winner. In 1994 she did get the chance to perform at the Eurovision in the Riverdance year as a backing vocalist for Malta’s entry Moira Stafrace and Christopher Scicluna’s More than Words. These days Patricia performs regularly at the Naas Court Hotel’s piano bar and at the Il Fico restaurants in Kilcullen and Naas. On Friday night she will perform her self-composed song which is written about a breakup which she personally has found hard to get over. 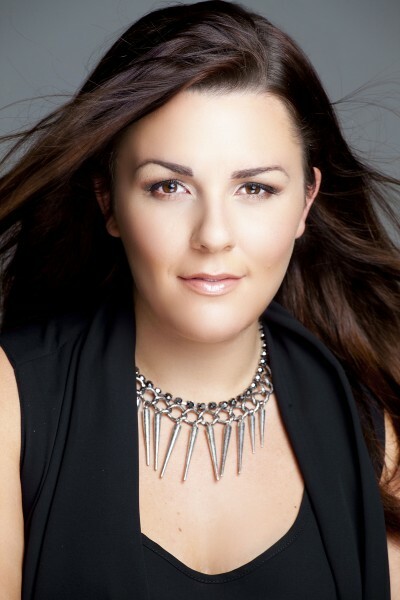 She will be joined on stage by backing vocalists Dean Gibbons and Eurosong favourite Nikki Kavanagh who was backing vocalist for Niamh Kavanagh in Oslo 2010. Live saxaphone will come from Late Late Show houseband member Doc O’Connor, Alan McGrath will be on drums and concert pianist Blaithin Dunleavy will be on a baby grand piano as well as providing backing vocals. 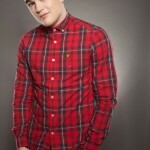 Derry native Eoghan was born in 1992 and was only 16 when he became a household name when taking part on the 2008 series of itv’s The X Factor in front of 15 million UK TV viewers, being mentored by Simon Cowell and going on to finish 3rd that year in the competition. 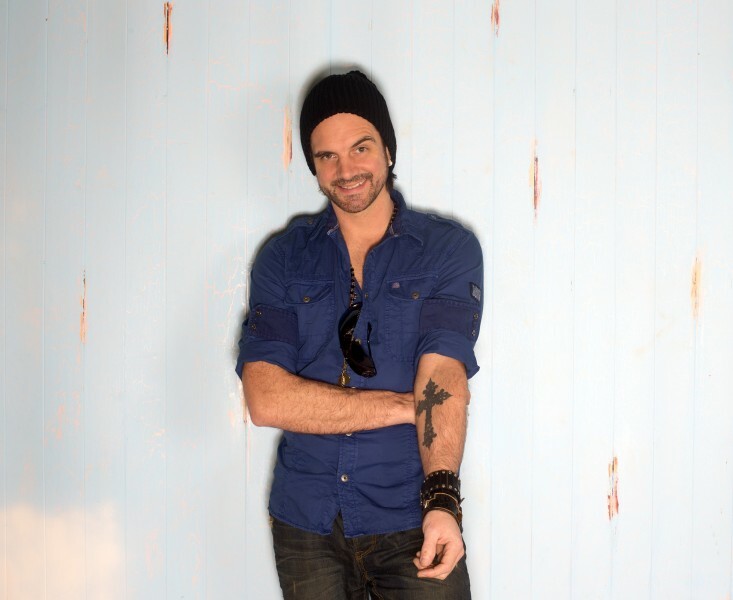 Now 21 he has a successful debut album and a wealth of performing history under his belt as he gets ready to take to the Eurosong stage. During his appearance on the show his boyish expressions and strong vocals won him many fans, and his big smile for the camera when the phone number to call to vote for him was announced by the host became a topic of great amusement for a comedy satire show on the same channel. 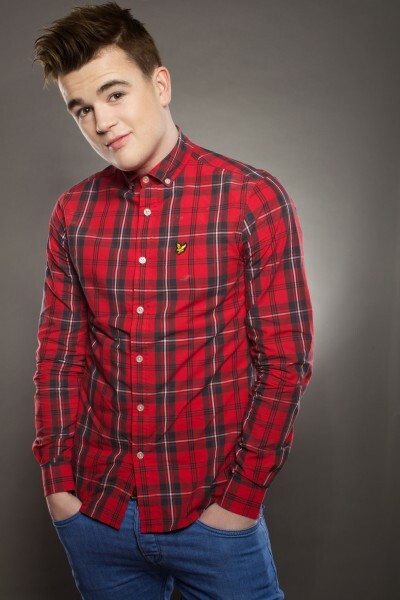 Eoghan’s mentor for Eurosong 2014 is Mark Murphy who has extensive experience with popstars having worked with many of the X Factor finalists including Olly Murs in recent years. Expect to see guitar featuring in the performance on Friday night – a paired back performance for a really sweet song. 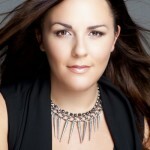 Kacey Smith was born in Dublin and has been into singing from an early age. She was a former member of a now defunct Irish girl group named Wonderland who was managed by Louis Walsh and westlife’s Kian Egan. The band was together for over 3 years and had a top ten debut album in the UK but before they hit the big-time things wound down and the group split up. After Wonderland Kacey went to the USA and spent time in Nashville writing songs and working towards a solo career of her own. For Eurosong 2014 Kacey was asked by her mentor Hazel Kaneswaren to head up the group Can-Linn (which means sing together). This is Kacey’s first time attempting to represent Ireland at the Eurovision. Dublin born Andrew has music running through him. From the age of 15 he learned to play guitar and spent all his time gigging and performing right up into his 20’s. In 2009 he released his debut album "Hidden in Plain Sight". In 2012 Andrew took part in Eurosong and was runner up to Jedward with Waterline, an experience he looks back on with fondness and very much something he enjoyed. Not resting on his laurels he then went on to take part in the Irish version of global spinning chair talent show The Voice. His blind audition was a cover of Maroon 5’s Payphone. 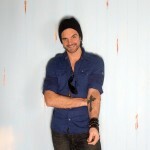 Be Mine is written by his mentor Cormac Battle. Andrew lives for music and is a star on the rise in Ireland. Our final entrant is Laura O’Neill who was born in Dublin in 1989. Her love of music started at the young age when she joined Ireland’s top performing arts school NPAS and spent three years in Cork studying Performing Arts. She has performed in some of Ireland’s top venues including the Olympia theatre, the National Concert Hall and the Cork Opera House. In 2011 Laura made it to the UK X Factor bootcamp stages which is the midway point in the talent show format. She currently fronts a corporate and wedding band called The Firm which is where her mentor first witnessed her talent and is working on her debut EP which is planned for release in spring 2014. This is Laura’s first time at Eurosong. Her mentor Billy McGuinness of the group Aslan is quoted as saying that Laura could outsing any singer in Ireland.